At The Dance Academy, our mission is to share our passion for dance and touch as many lives as possible both in and outside of the studio. We believe in dance’s power to inspire, to heal, to communicate and to make people stronger. We offer an early childhood program “ Little Beats” with music and movement classes for ages 4 months to 4 years old! 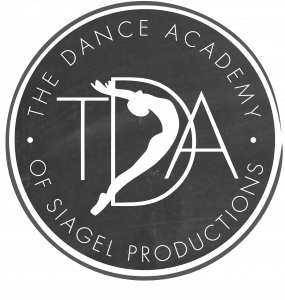 TDA also has recreational and competitive classes ages 3- 18! We are a dance school for everyBODY!